Cariad Health Solutions prides itself on delivering excellence in Corporate and Clinical Governance events and Continual Professional Development. Using a program of events developed by Clinical Educators for Clinical Educators, we will partner your organization and help you improve your Nurse Teams and enhance patient care. We will create a safe environment to enhance your Nurse’s ability to develop their own Clinical Accountability. 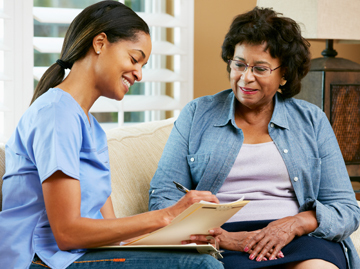 Using your own Core Competencies and an individual educational needs analysis we can mentor each nurse through their own clinical activity. Are you confident that your Nurse Teams are being the best Clinical Educators they can be? Are they safe in the delivery of these key parameters whilst compliant to Codes of Conduct, minimum clinical standards and HIPAA? Are they reaching their maximum potential? Are they delivering the most compelling messages and utilizing clinical persuasion to increase patients’ willingness to adhere with their treatment plan? Patient, Caregiver or Office education of disease area. Commitment to enhancement of patient care and encouragement to adherence. Delivery of Key Messages towards their treatment.